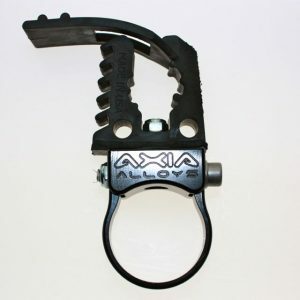 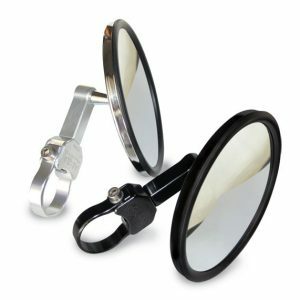 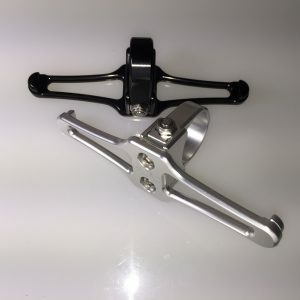 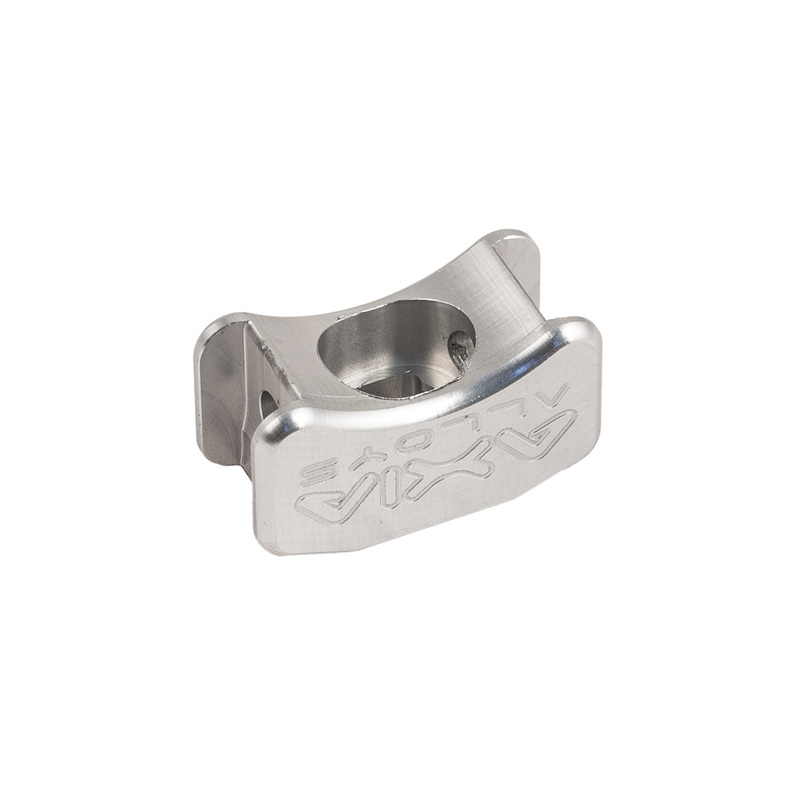 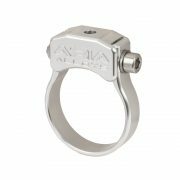 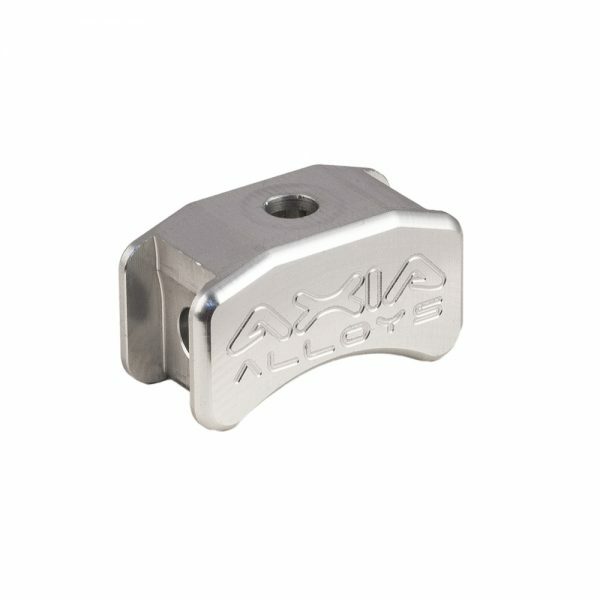 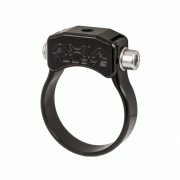 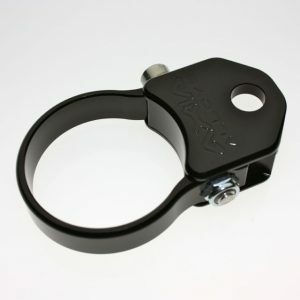 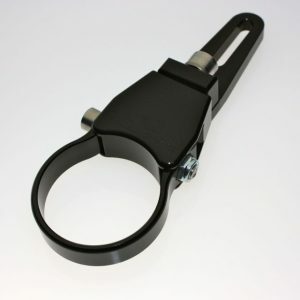 This universal mount can either be used as a female threaded mount with the supplied 6mm nylock nut in its pocket on the backside, or with the supplied 6mm bolt protruding out from the back side. 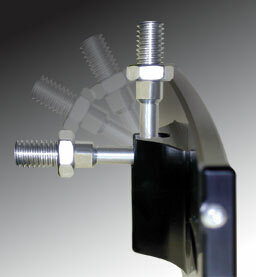 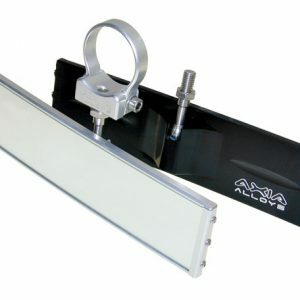 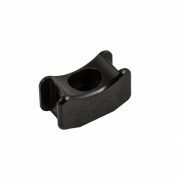 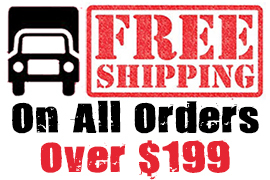 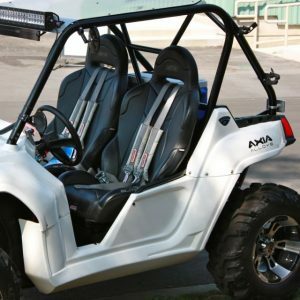 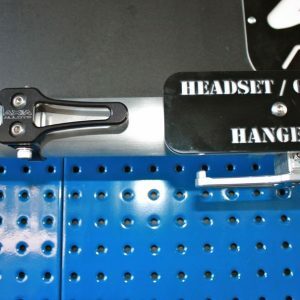 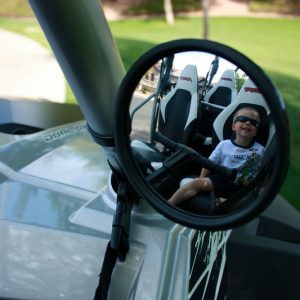 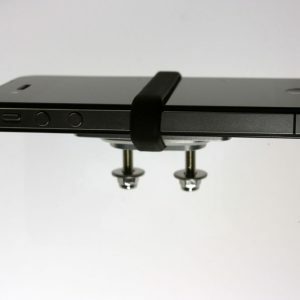 This universal mounting bracket allows you to mount just about anything to your roll cage. 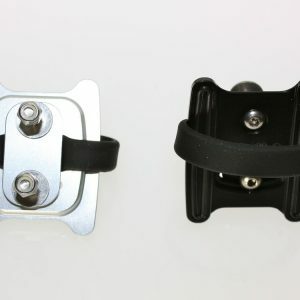 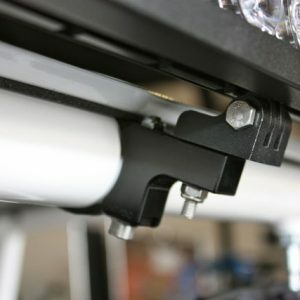 This bracket clamps around your rollcage giving you the ability to mount roofs, speaker bars, speaker pods, cameras, racks, lights, gun racks, etc. 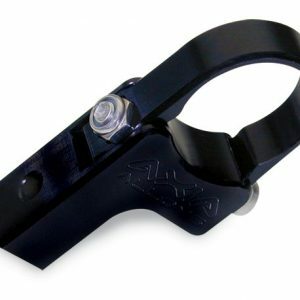 Virtually anything that could be bolted to its supplied 6mm bolt.